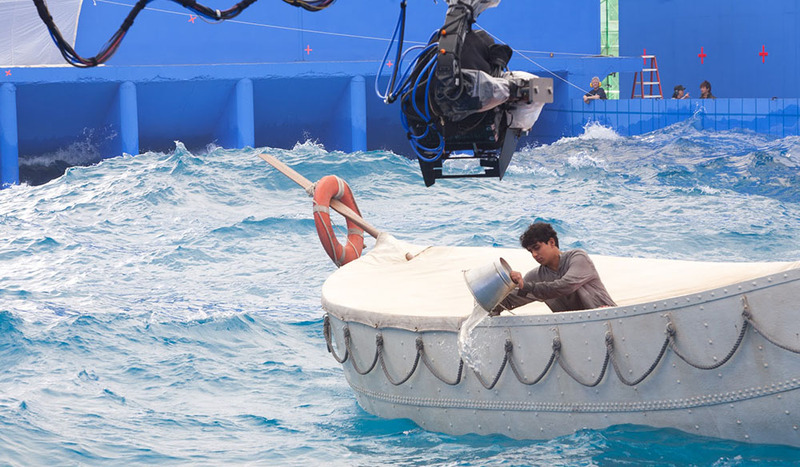 Has anything changed in the year since ‘Life After Pi’ exposed the business model issues facing VFX houses like Rhythm and Hues? Want to know where your local VFX houses are? 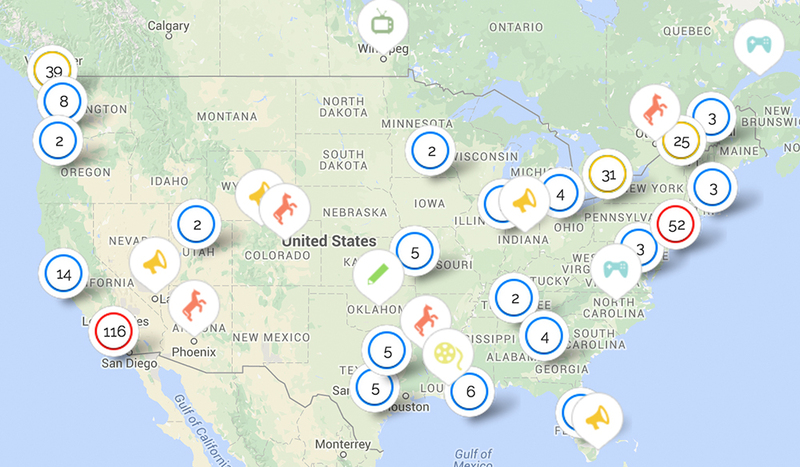 Learn the exact location of all the major VFX houses in the world using the VFX World Map.